Polignac Reserve Du Prince Cognac is one uber-special choice. Created only from the very best eaux-de-vie from the premier terroir, Grande Champagne, this is a cognac that you truly need time to sip and savour. Some of the cognacs included in the blend are over a century old, and as one would expect from such a creation, the nose, palate, and aftertaste are complex and elegant. 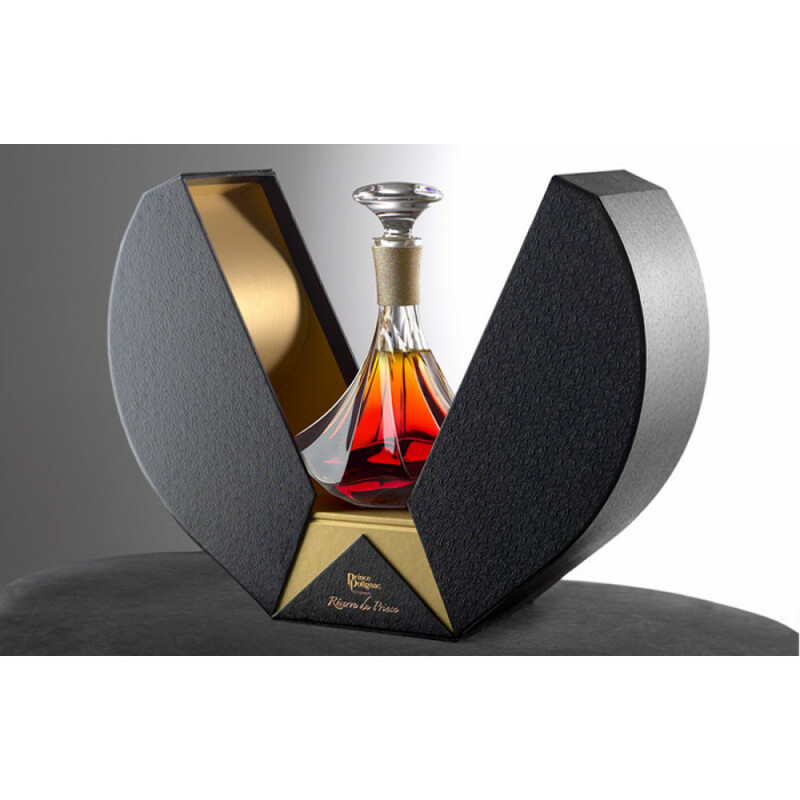 The cognac is presented in a hand-made Sèvres crystal decanter within a wooden box, both perfectly symbolizing the craftsmanship of the precious nectar within.